Yes, I'm ready to start. Yes, please populate my library. 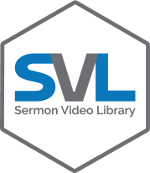 *You will have the opportunity to add even more sermons after you get started. I want to add SEO Transcription to my cart too. *You will have the opportunity to choose past sermons for SEO Transcription once your library has been populated.